At inside Out Buildings we love it when a plan comes together. 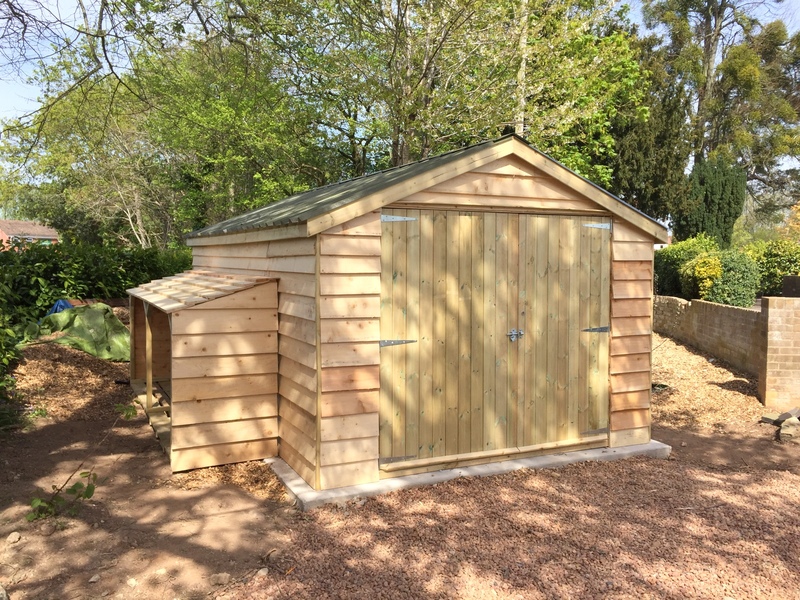 We were asked to make a bespoke timber garage for a couple, something that would be totally functional, but also in keeping with the surroundings. 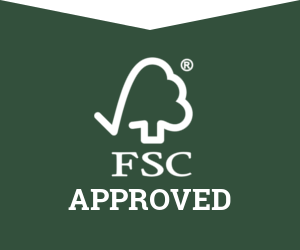 It was decided that we would build in heavy duty framing, using fully pressure treated tanaliased timbers. 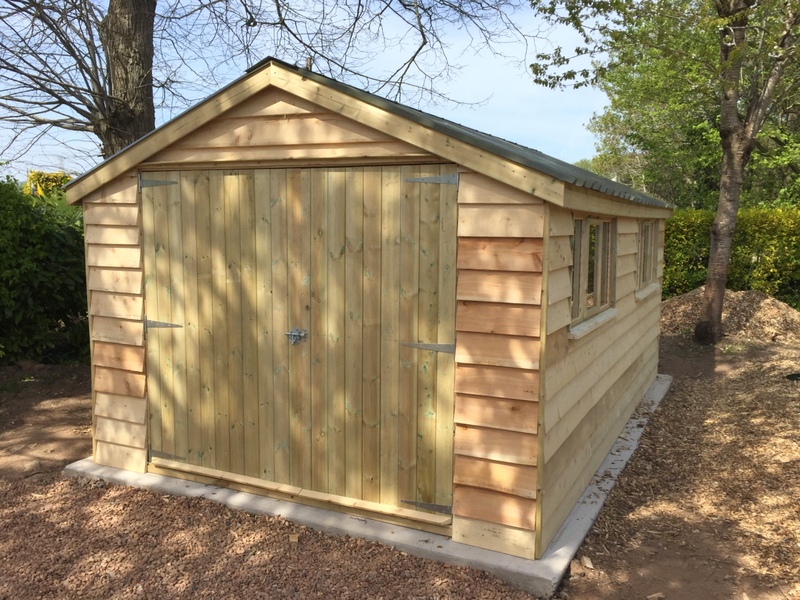 The framework for the bespoke timber garage was completed our Devon workshop, and then taken to site when it was erected, before being clad in feather edge cedar. 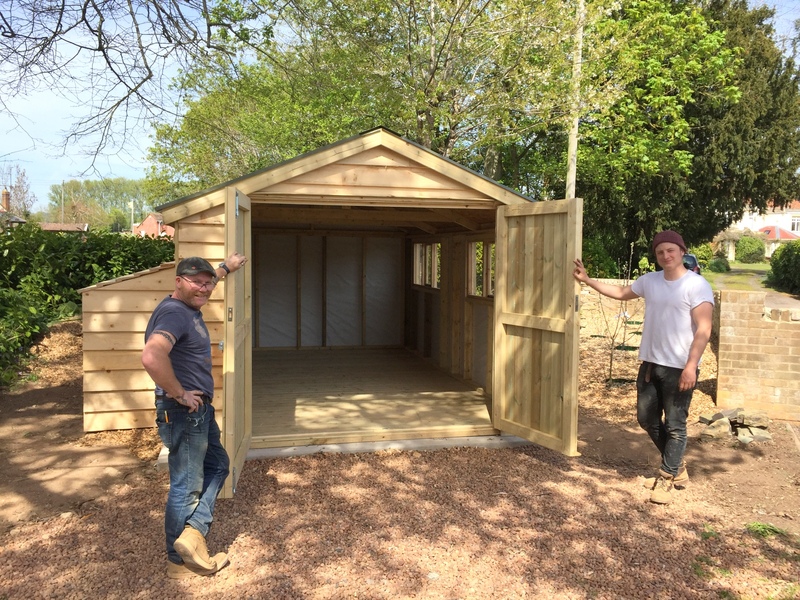 While we were in the process of costructing the bespoke timber garage, the customers were able to visit us in the workshop and see the timber framing. They were also able to add the addition of a log store to the side of the garage. This is one of the many plus’ when having something made for you. 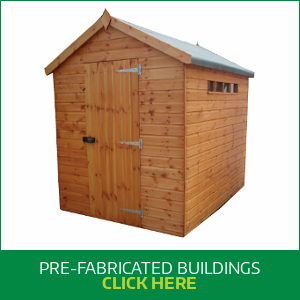 Up to the point of starting the timber building, you can change your mind. Often, even if the timber building is underway, we can accommodate some changes. 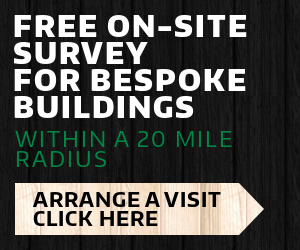 Bespoke timber buildings mean you can have the finishing touches you want.